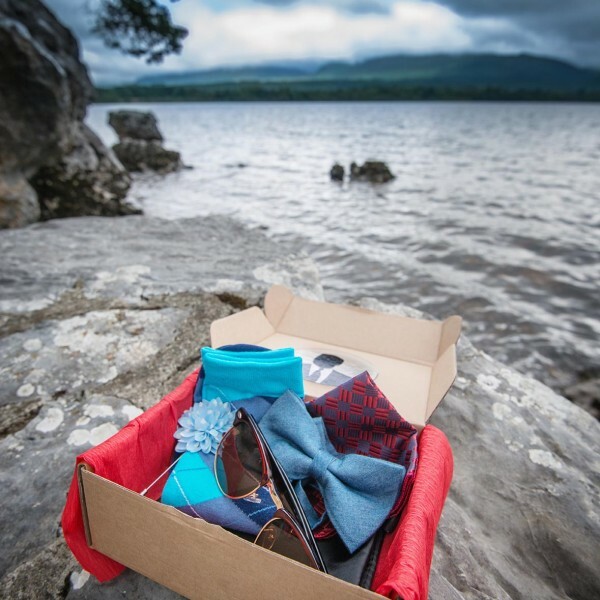 Each month for 3 months the gentleman will receive a Styling Kit direct to his door containing 3 to 5 items such as neck ties, bow ties, lapel pins, pocket squares along with our Feature Product. Our Styling Irish Style Kit will always contain unique, high quality products that will keep every gentleman looking stylish. The great thing about having a styling kit that will last for 3 months is that you can ensure you are looking your best over that busy wedding season in the summer or even over a busy party season in the winter. We know that the aspiring bachelor or even the dapper man that is married will always be looking their best.